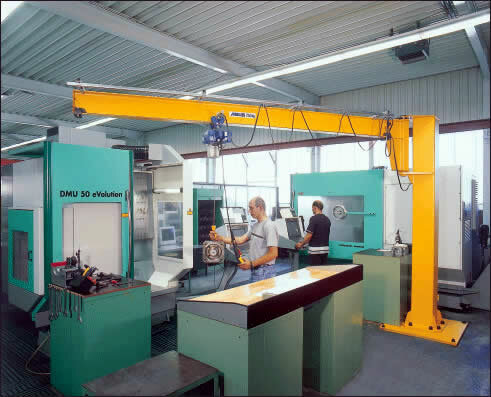 The advantages of the pillar jib crane LSX are evident in workplaces with restricted room heights, as can be seen here in the measuring room for components of machine tools. 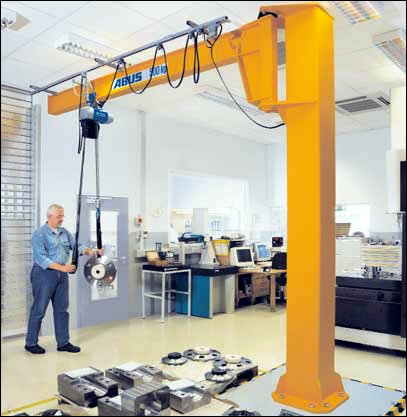 Due to its special construction with the raised jib arm, a good lift height can be reached even with low ceilings. 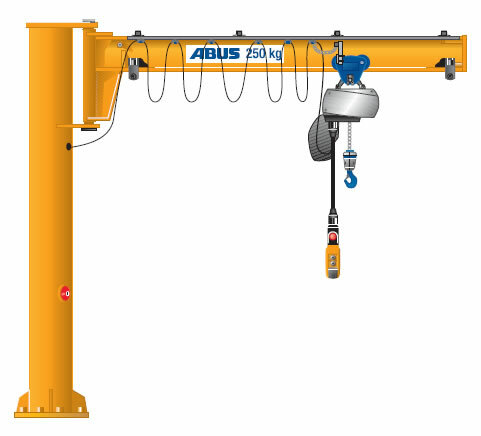 Jib arm and hoist are located at a safe distance away from the area in which the operator moves. 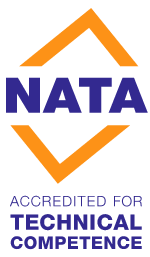 The crane is mounted by means of a steel dowel plate with special floor dowels conforming to the permissible dynamic loads.